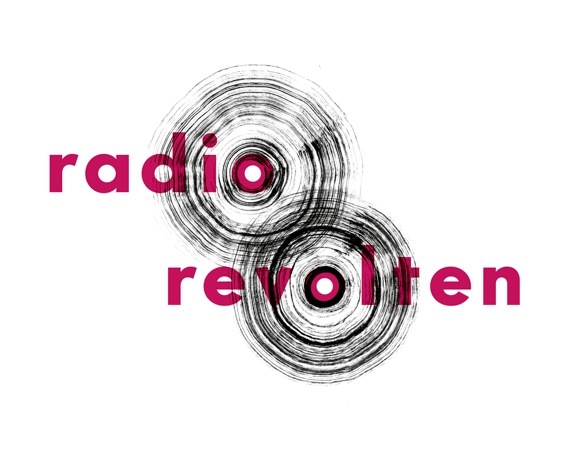 From 1st to 30th of October 2016 a great celebration of radio art will take place in Halle an der Saale in Germany: The Radio Revolten Festival. This Radia show is an invitation to visit Halle this autumn. A 20 minute performance by Radio Revolten curators Knut Aufermann, Anna Friz, Sarah Washington and Ralf Wendt, recorded for Arts Birthday in Vienna last January hopefully provides enough time to start researching your travel options. Come and join us in Halle! This entry was posted in #36 and tagged Radio Corax. Bookmark the permalink.